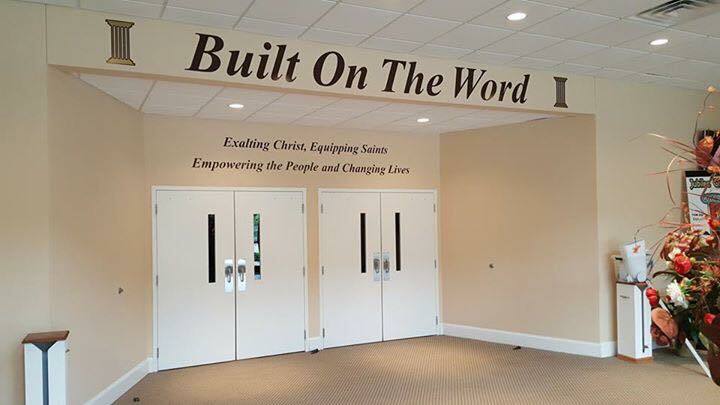 Exalting Christ, Equipping Saints, Empowering People, and Changing lives. 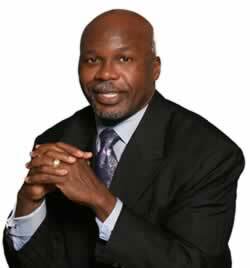 Dr. Haywood Parker is the Senior Pastor and Founder of Truth Tabernacle Ministries, located in Rocky Mount, NC. Dr. Parker is happily married to Wanda Frazier-Parker, whom he loves dearly and who serves with him as Co-Pastor of Truth Tabernacle Ministries. He is the father of two wonderful and beautiful daughters, Shelayna and Stephanie, who he cherishes with all his heart. Leader, life coach, motivator, and mentor to many, Wanda Parker has served Christendom for greater than 30 years. 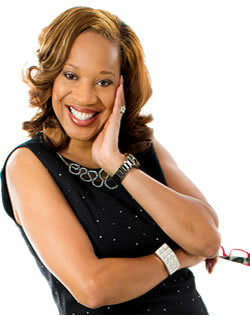 Subsequent to a successful, 14-year service as Associate Pastor in Baltimore, Maryland, Wanda’s service equipped her to become Co-Pastor for Truth Tabernacle Ministries in Rocky Mount, North Carolina under the auspices of her husband, Bishop Dr. Haywood L. Parker.